Bird-Guards/Cowels - Chimney Sweep Meath. Stove Chimney Sweep Meath. Fireback Replacement. CCTV Chimney Inspections. Oil Boiler Service / Repair. The only bird that builds in a chimney flue is the jackdaw, and he is persistent (bless him). It is important to have a quality bird guard fitted. Most people don't realise that the chimney has been blocked, and light their fire as winter approaches. This can cause a lot of damage to the paint work, not to mention the cost of cleaning your carpet, curtains and 3-piece. A chimney cowl is different altogether. 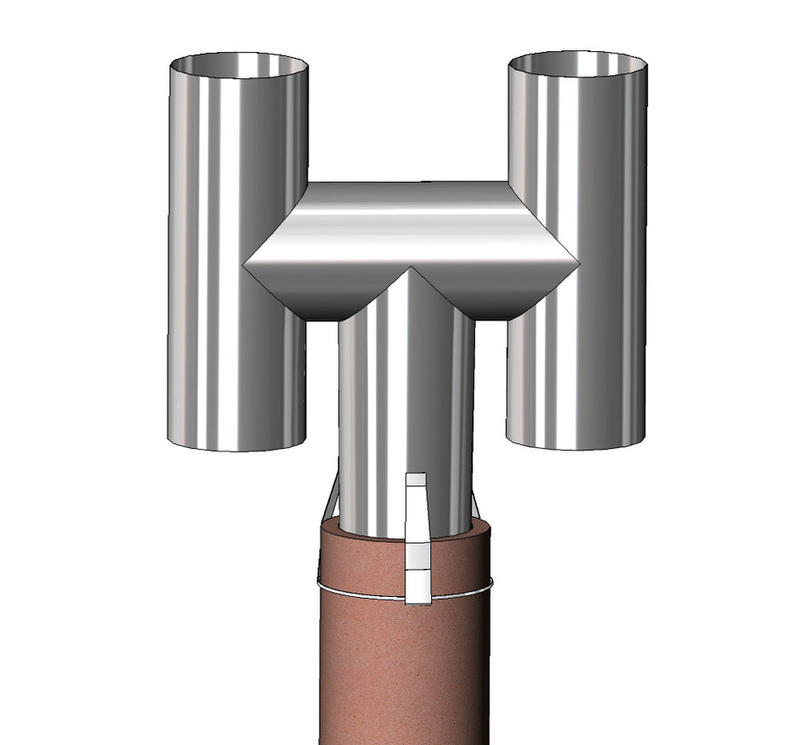 The purpose of a cowl is to stop back-draughts in windy conditions, which blow smoke back into your room, or to increase the draught on your chimney. It is important to have a cowl that works fitted on your particular chimney. Different chimneys may need different cowls. We can advise you on which cowl is best for your chimney. 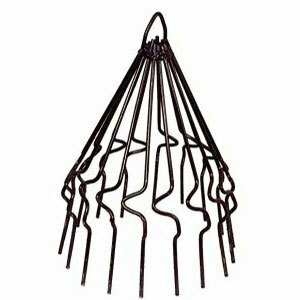 We supply and fit a wide range of bird-guards and cowls.